Today in this tutorial we let you know how you can easily root your LG G3 smartphone with the help of once click root tool PurpleDrake. 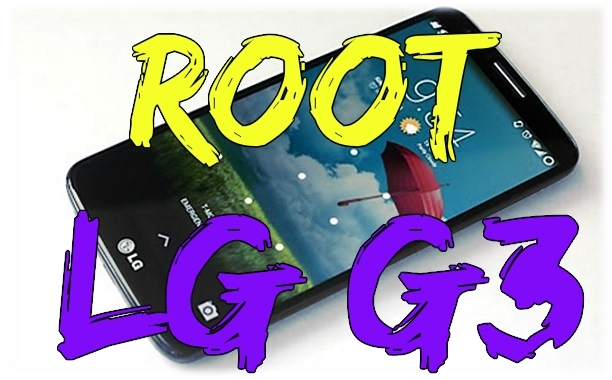 This is a utility to easily root your LG G3 (specific models only). Before following this guide do check the model of your phone in ‘About device’ option under Settings. It must be D850/D851/D855. This guide is specifically for the LG G3. Don’t try this method on any of other android devices, otherwise you will brick you phone. Rooting has lots of benefits, you can read some of them here. After the rooting you can enjoy lots of custom ROM, install rooted app and tweaks on your phone. a) Backup you device before following this guide and saved the backup file in some safe place. b) You must have proper and working driver installed on your windows or MAC. Download the Latest drivers from here and install on your machine. Step 1. Download the PurpleDrake Root file here and extract the folder on your desktop. Step 3. Now connect you phone to the computer with USB cable. Step 4. Now you will see the command prompt window on your screen. See the image below. Follow all the instruction to get the root access on your LG G3. Once the process is done on your device and computer screen. Install SuperSU from the market after installing PurpleDrake. That’s it, now you hvae the rooted phone.